New oil-pressing plants in Ukraine: what is there to expect in 2017-2018? The industry of the Poltava region has been supplied with a new enterprise. 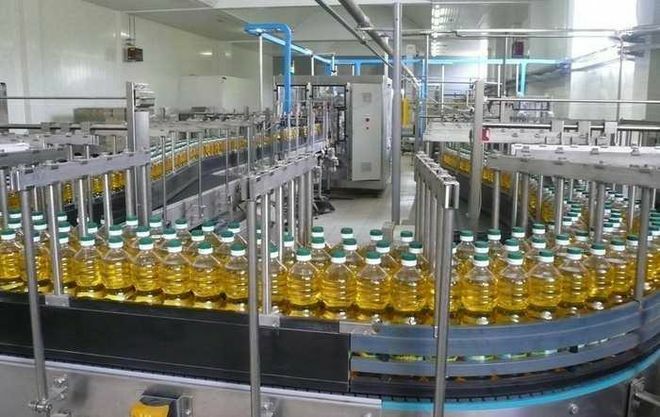 A huge organic oil processing plant is already fully staffed for productive work as reported by UkrAgroConsult. So far, the modern enterprise has planned to process 18 thousand tons of sunflower seeds and 50 thousand tons of soybeans per year. The primary point of reference for engineers at the plant became international standards and norms. Industrial buildings and capacities were built according to international requirements for equipment and quality of the final products. All this hints at the European and world market. It is worth mentioning that the total number of similar industrial capacities is growing all over Ukraine. For instance, the company called Victoria K has recently put into service a big processing plant in the Kirovograd region nearby the city called Svetlovodsk. The main crop that is being processed at this plant is soy. There is another large enterprise that is being built in the Khmelnytsky region. It is owned by AdamPolSoja. A plan is being drawn up for the construction of the largest plant in Europe of the company OOO “Elevator STROY Invest”. The total amount of investments at the moment is ₴ 1.5 billion. A smaller project is also being developed by competitors represented by Delta Wilmar CIS. The project of their plant is under development, but the amount of investments is known – it is only about ₴ 150 million.